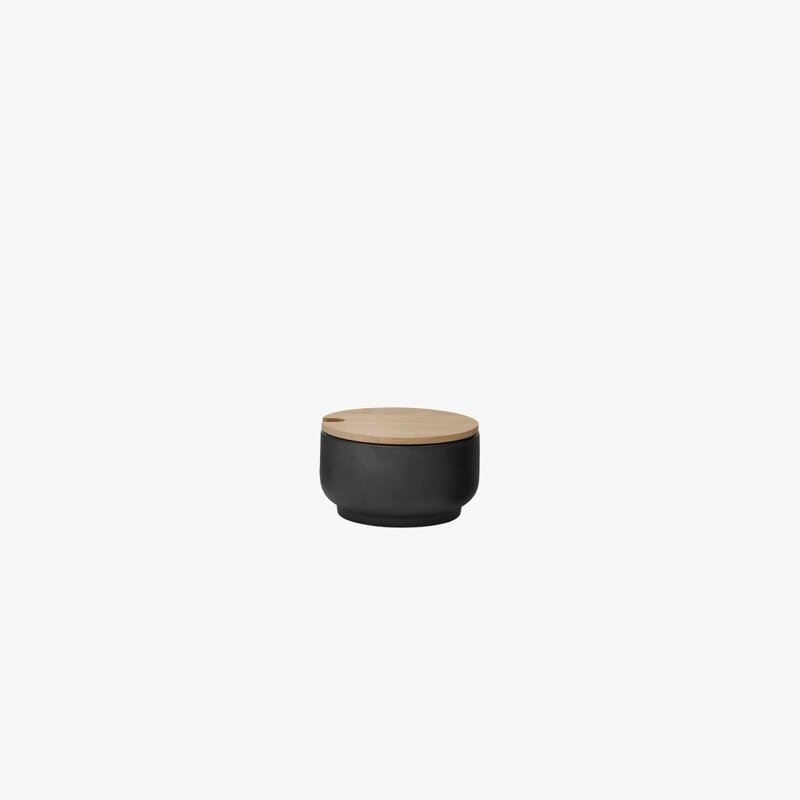 Theo Sugar Bowl is a Scandinavian-Japanese sugar bowl made from stoneware and bamboo, designed by Unit 10 Design for Stelton. 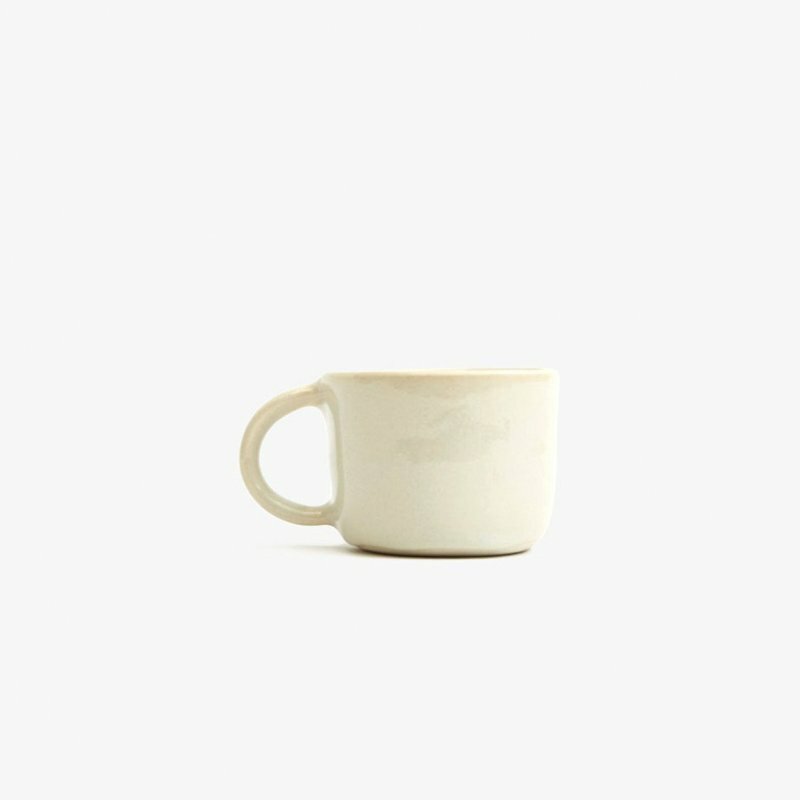 From the Theo collection, the sugar bowl is calming to the eye and the soul and combines Scandinavian design with Asian culture in a sophisticated way. 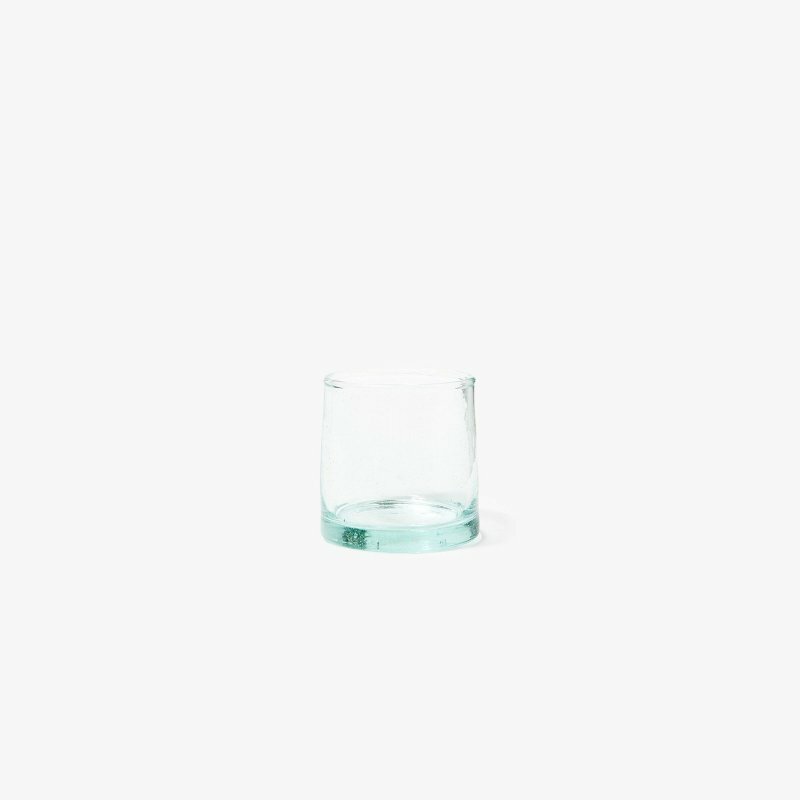 With their beautiful contrasts, the Theo products have been designed to stimulate the senses. 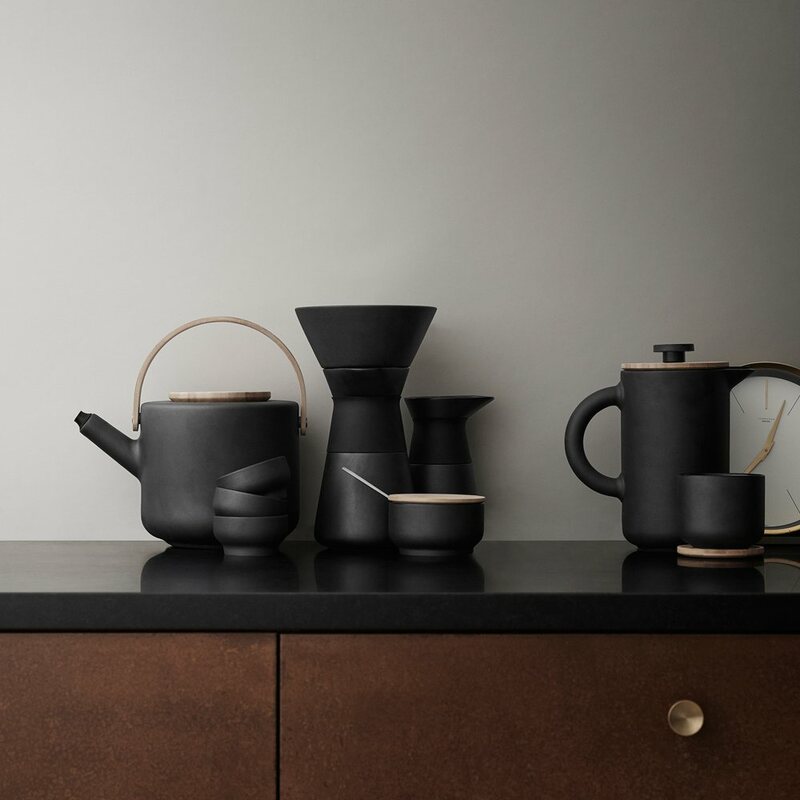 Made in matt black stoneware with a shiny glaze, the sugar bowl is both rustic and elegant. 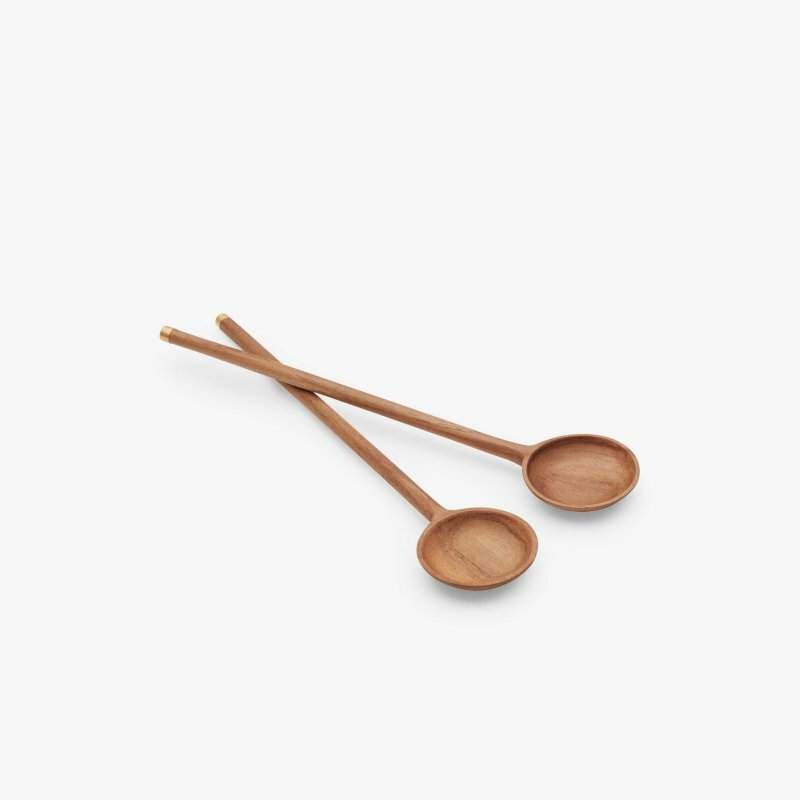 Theo sugar bowl comes with a bamboo lid, which adds a warm, tranquil touch.